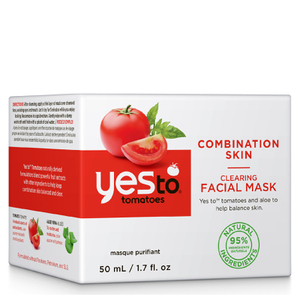 Discover a spa-like experience from home with the Yes To Tomatoes Detoxifying Charcoal Mud Mask. The ultra-rich mask is ideal for acne prone skin types and is designed to nourish skin and prevent breakouts. Wrapped up in a refreshing scent, the mask is enriched with Tomatoes, which boast antioxidants that protect the skin from environmental aggressors. 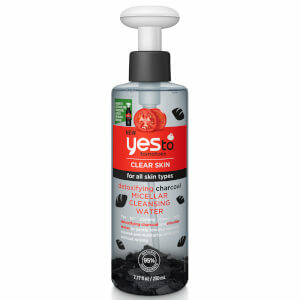 Unprotected, vulnerable skin is easily clogged and prone to breakouts. 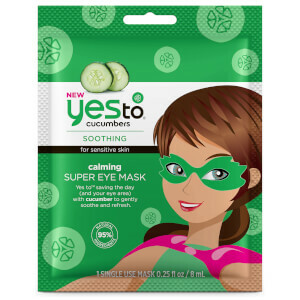 Also containing blemish-fighting Salicylic Acid, the creamy formula eliminates surface skin cells and open the pores. Expect visible improvements to acne, including stubborn blackheads, leaving the complexion clean and clear. 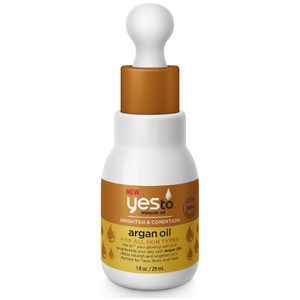 Free from Parabens, SLS and Silicone. Cruelty-free.